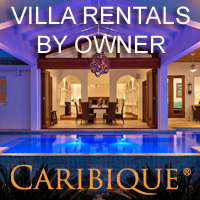 Turks and Caicos Tourism, Hotels, Resorts, Restaurants, All Inclusive, Vacation Villa Rentals, Real Estate, Dining Guide, Weather, Excursions, SCUBA Diving, Shopping, Tours etc. If you’ve ever been to the Turks and Caicos Islands, then you’ve most probably seen and read our “Where When How – Turks and Caicos Islands” magazine. With over 2 million magazines printed and distributed to date, it is the definitive guide to making the most of your vacation in the Turks and Caicos Islands. In fact, you probably wished you had read the magazine long before you arrived... and that’s exactly where this website comes in. 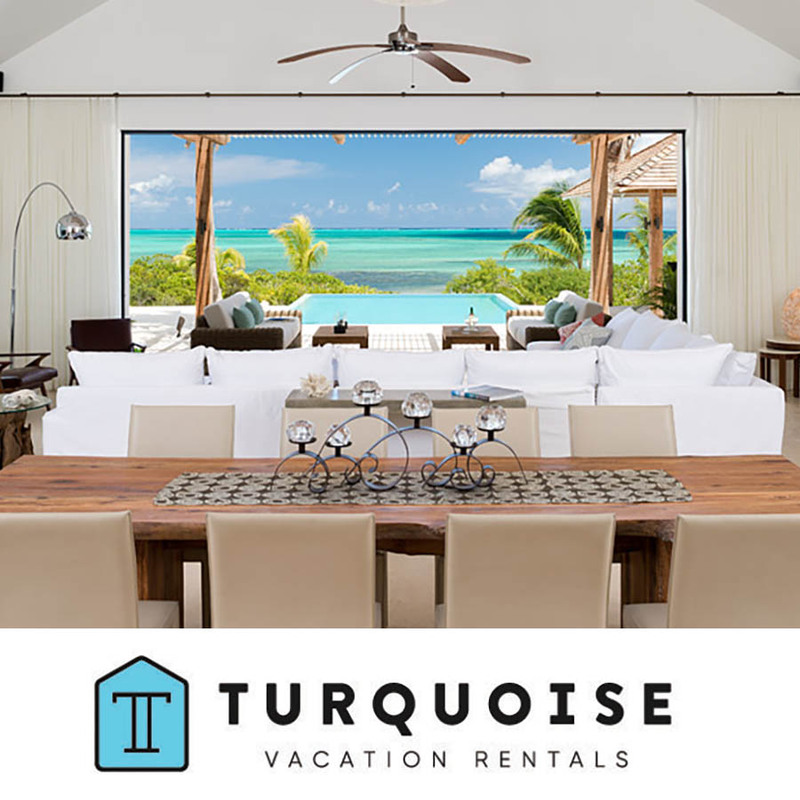 Providing you with everything you really need to know to make the most of your Turks and Caicos Islands vacation, long before you even arrive. 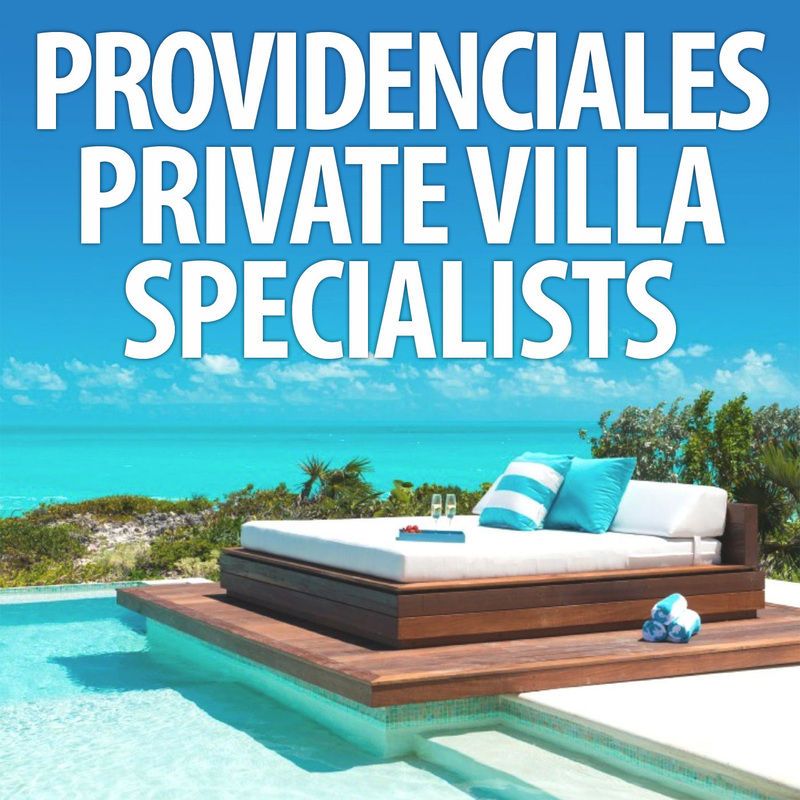 Take your time browsing our website where you will find a wealth of helpful information on Providenciales and our sister islands that you simply cannot find anywhere else. Then, once you’ve got your trip planned, you can go ahead and read our current issue online. This ‘flippable’ and searchable version of our print publication is the pulse of Providenciales. There you can read about some of the latest and greatest things to see, do, try and buy. We look forward to seeing you on island! Our “Beautiful by Nature” Turks and Caicos Islands with information about how to get here, how to get around the islands, island life, beaches, climate, culture, economy, history, tourism, weather and all the essential facts. Also includes detailed descriptions of all the main, inhabited Turks & Caicos Islands and also the uninhabited cays. The Turks and Caicos Islands offer a wide variety of accommodations for every taste and budget. 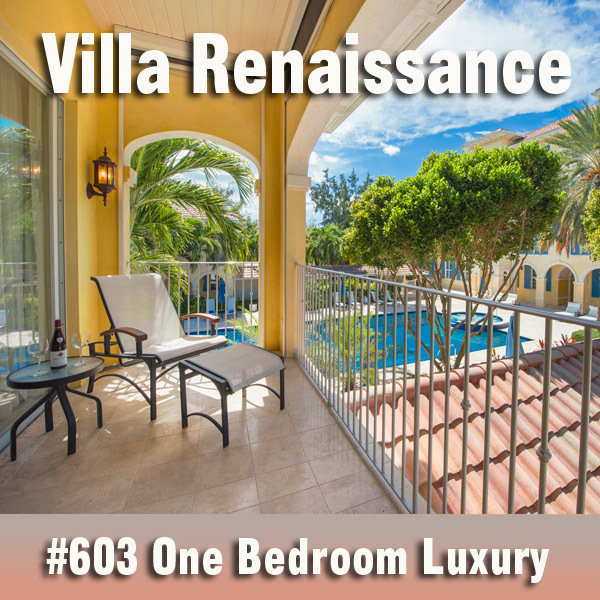 Whether you’re looking for an award winning luxury hotel or resort, all-inclusive family action or a very private vacation villa rental — you’ll find exactly what you’re looking for right here. Descriptions and photos of where to stay on Providenciales (Provo), Grand Turk, Middle Caicos and Pine Cay. The chefs of Providenciales (Provo) offer French, Italian, Cantonese, Mediterranean, Mexican, Japanese, Thai, regional American and native style cuisine — all with a Caribbean twist. These Turks and Caicos restaurants offer the full range of atmosphere, service and the most tempting culinary delights. Read our mouth watering restaurant reviews including photographs and don't miss the “Providenciales Dining Guide”. The sugar-white beaches of the Turks and Caicos Islands may, perhaps, be the main attraction, but there’s a large selection of excursions, tours, popular sports and activities — golf, tours, tennis, SCUBA diving, parasailing, semi-submarine, jogging, snorkelling, shopping, kite boarding, stand up paddleboarding, fishing, waterskiing, swimming, kayaking, sailing, spas and much, much more! Turks and Caicos Shopping. Your complete guide to shopping on Providenciales (Provo) and in the Turks and Caicos Islands. Details of the best places to shop from art galleries to The Regent Village and for everything from Conch shells to Rolex watches. Take a break from the sun and enjoy duty free shopping in the beautiful Turks and Caicos Islands. Map of the Caribbean showing the exact location of the Turks and Caicos Islands. 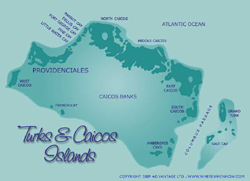 Map of the Turks and Caicos Islands showing all the main islands and even the less known cays. 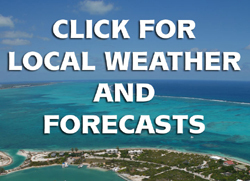 Very detailed maps of Providenciales, Middle and North Caicos, which you can view in your browser or download in PDF format and even print as two pages. A lot of people who visit the Turks and Caicos Islands never want to leave and who can blame them? Or at least they want to make it their second or vacation home. 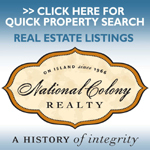 There are numerous real estate investment opportunities, real estate agents / agencies, real estate developments and also a full range of financial services in the Turks and Caicos Islands. 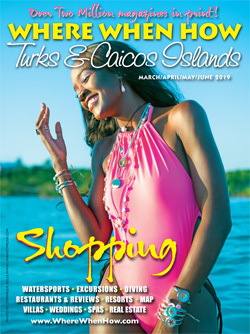 We’ve printed and distributed over 2 million copies of our “Where When How – Turks and Caicos Islands” magazine and you can read complete issues in our online archive. 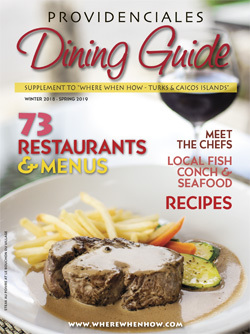 You can also read some of our most popular feature articles, restaurant reviews and even the latest full online version of the “Providenciales Dining Guide”. Haven’t quite found what you’re looking for? Our unique, interactive A – Z Directory of the Turks and Caicos Islands can probably help. 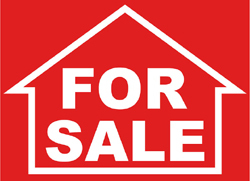 It includes not only contact details for all the businesses, hotels, resorts, restaurants, real estate, villas etc. 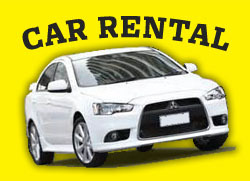 covered on this website, but is also a subject matter directory for the website itself.